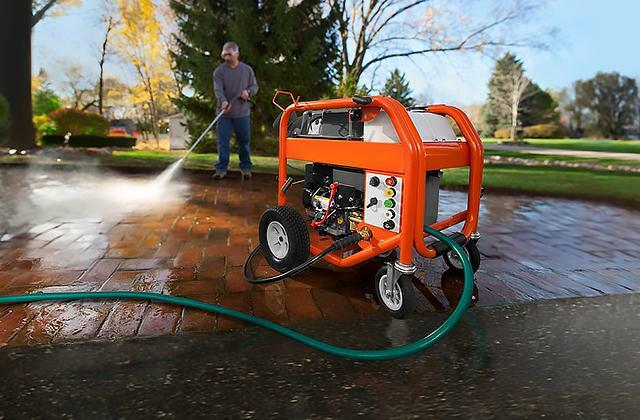 Long blades and powerful battery allow for cutting up to 6000 square feet on a single charge. It is hard to cut through branches of over 0.5 inches thick. 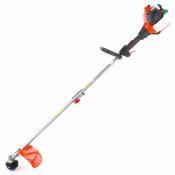 This battery hedge trimmer will be an excellent choice for the owners of medium-sized and big gardens. A light weight and cordless design of this hedge trimmer will let you cut branches in any place without fatigue. The hooked-tooth blade efficiently grabs branches and makes cutting faster and more efficient. The tool is a bit noisy, taking its cordless design into account. A great ergonomics and well-balanced body of this tool make it irreplaceable for decorating green fences or making sculptures. 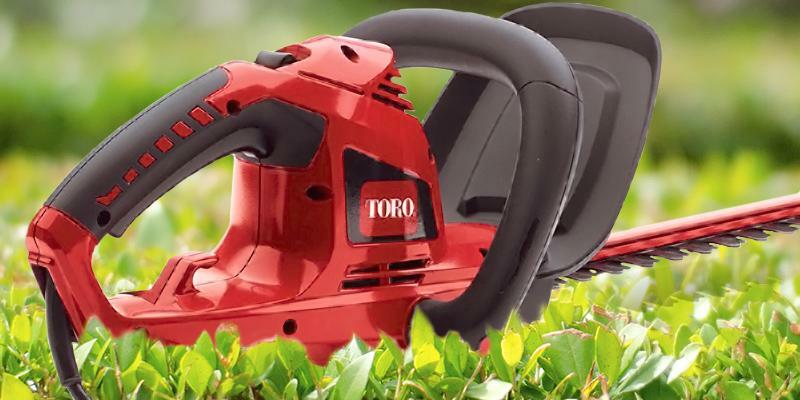 With safety in mind, Toro manufacturer released this budget-friendly, effective hedge trimmer to cope with most daily jobs. Thanks to the cord lock, the trimmer will never unplug during use, allowing for a long-run operation. The power cord is short, so you'll need a cord extension anyway. 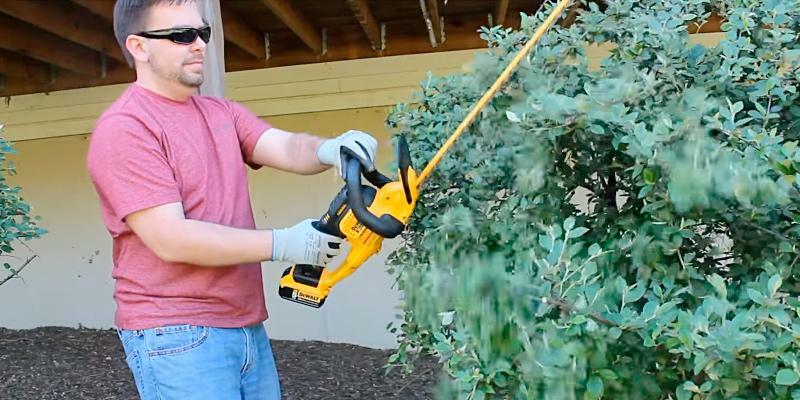 For grooming small lawns and backyards, this hedge trimming tool is one of the best choices. If you don’t need an expensive machinery, you can opt for this easy-and-quick clipper and it will do its best. 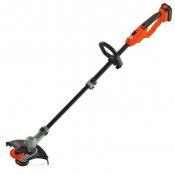 The light weight of this gas hedge trimmer will reduce the strain on your hands. Carburetor purging provides an easy and quick starting. This model requires precise adjustment of the carburetor that can be performed in a service center. 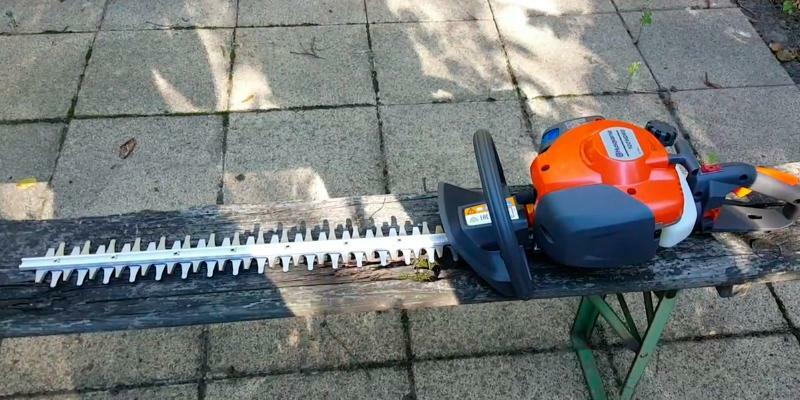 This cordless trimming tool will be perfect for beginners who are going to get a big garden in the future. Convenient bail handle provides secure grip while the wide trigger ensures quick start. Big protective shield will protect your face and hands from wood chips. 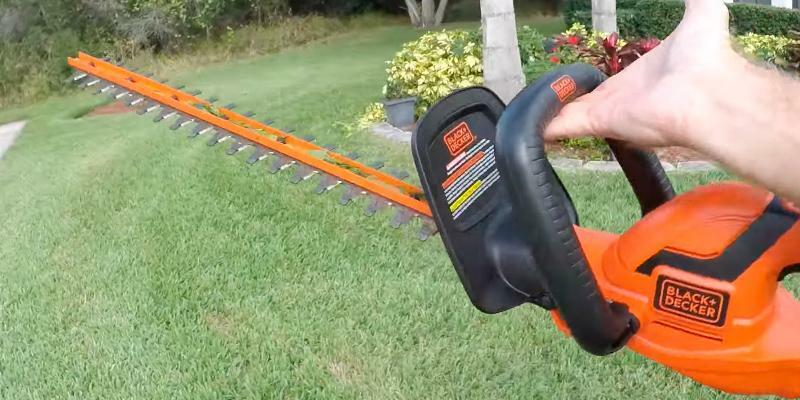 The battery lasting up to 75 minutes and 22-inch blade will allow you to use this battery hedge trimmer in a medium-sized garden or backyard. BLACK+DECKER LHT2436 is the battery-operated hedge trimmer that can be used anytime and anywhere. This trimming tool comes with 40V Li-Ion battery that lasts five times longer on a single charge than NiCd batteries used in other hedge trimmers. The battery is interchangeable, so, if you have the other BLACK+DECKER tools, you can use the battery of this trimmer to power them either. The battery charge indicator will remind you about recharging to keep the trimmer ready to start. 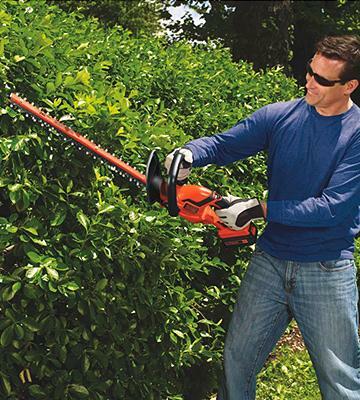 This model comes with 24-inch blades that will allow you to cover a bigger area of the hedge. 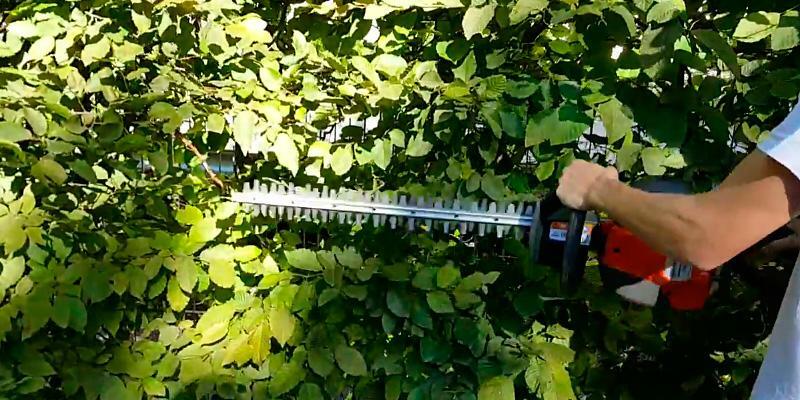 The maximum cutting capacity is 0.75 inches that is a very big figure for this hedge trimmer, so it can be even compared with gasoline models by performance. A high cutting speed provides comfortable and accurate cutting. The power source of this cordless hedge trimmer is 40V Li-Ion battery that will allow you to cut up to 6000 square feet on a single charge. This electric trimming machine comes with a durable blade cover to provide convenient carrying. To switch this Black and Decker hedge trimmer on, you firstly need to click the safety button and then press the trigger. This way you'll never run a risk of accidental engine starting. Both a wide trigger and soft handle ensure ease of use. The bail handle will allow you to cut branches under various angles. Choosing a gardening tool, people tend to prefer the battery-powered models. That's because they are lighter than gas-powered trimmers and deliver the freedom of action (unlike the corded ones). 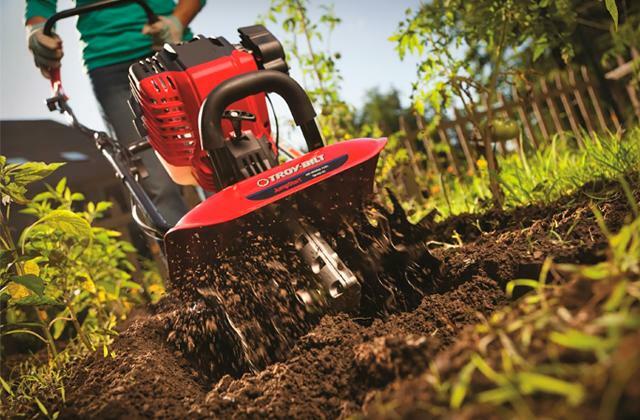 Moreover, modern battery-powered tools are powerful enough for day-to-day gardening chores. Well, the DeWALT DCHT820P1 is one of these tools. The unusual location of the motor is the first thing we noticed about this trimmer. The engineers installed the motor in the upper part of the tool's handle and this design solution improves the trimmer's balance and makes it lightweight. 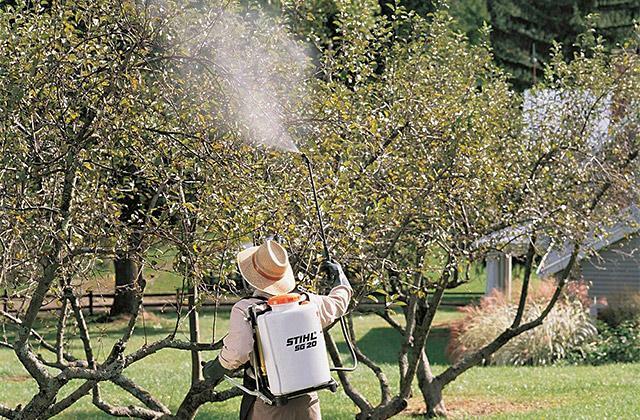 So, you'll be able to cut shrubs faster. What is more to say about convenience, both main and accessory handles are covered with tough rubber to ensure a firm grip and dampen vibrations when the tool is being used. Therefore, your hands won't get tired even after longtime cuts. 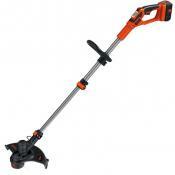 We particularly liked power to battery life ratio this hedge trimmer provides. Thanks to the 20 V 5 Amp Lithium-ion battery the tool makes up to 2800 strokes per minute, allowing you to cut branches up to 0.75" thick. We also paid attention to the innovative design of the blades. Firstly, the blades' teeth were cut with a laser to ensure a perfectly straight trimming line and ensure the correct growth of every branch. Secondly, the special shape of teeth allows them to catch every twig and chop it right away. 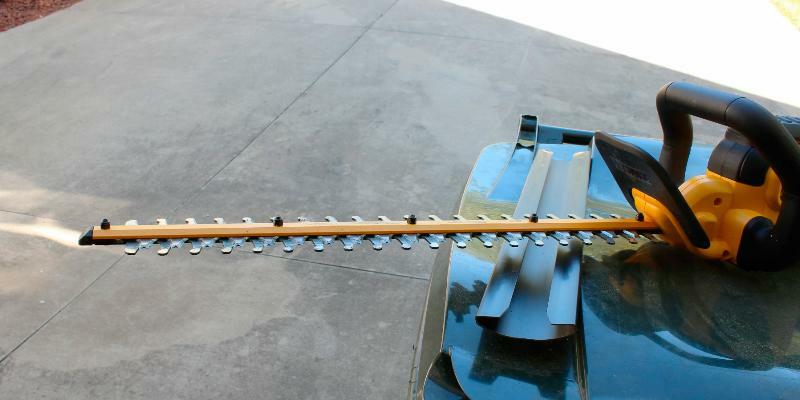 The blades are 22 inches long, hence they will easily trim tall shrubs and edge your hedge in a single pass. 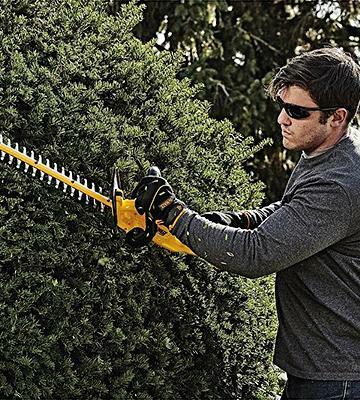 Based on the foregoing, we should say that the DeWALT DCHT820P1 is a great choice for small to medium gardens and is able to prune pretty thick shrubs. 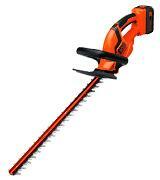 Still, keep in mind that it's nothing but a hedge trimmer so don't try using it for cutting trees. Pick a pole chainsaw instead. Like any power tool, this model is potentially dangerous and, thus, requires you to follow several safety precautions. 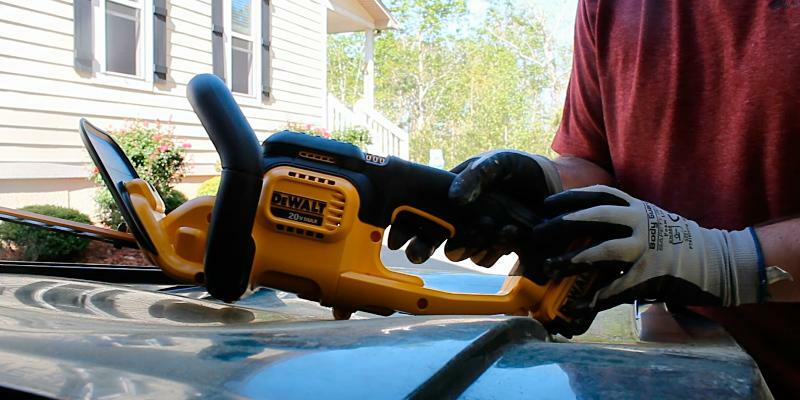 The DeWALT DCHT820P1 features a few protection ratings to ensure your safety. The trimming tool comes with a special shield to protect your hands from splinters and sharp pieces of wood. 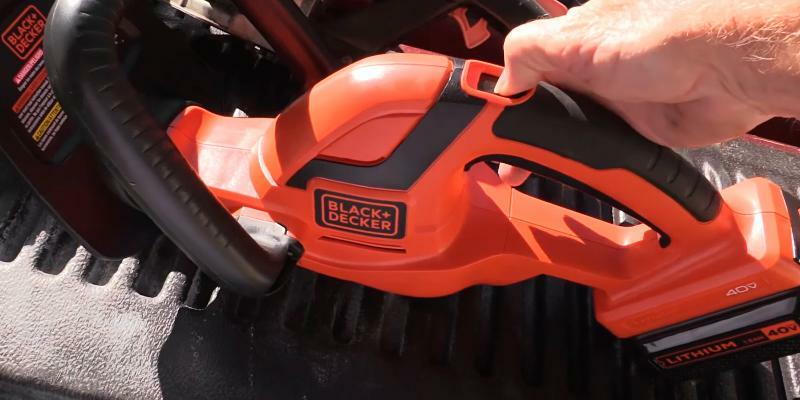 The lock-off switch will prevent an accidental start of the motor when you grab the trimmer. The package includes a robust sheath that will keep your hands away from sharp blades. It also protects the blades from water and dirt when the tool is stored. 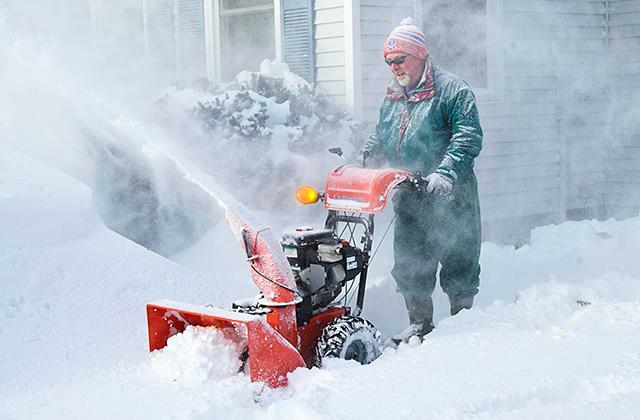 Finally, we recommend using this trimmer with gloves, goggles, and hearing protectors. Toro 51490 refers to the corded models, so you can use it anywhere with the available access to the power supply. This electric model is absolutely harmless for the environment, and its engine is rather quiet. 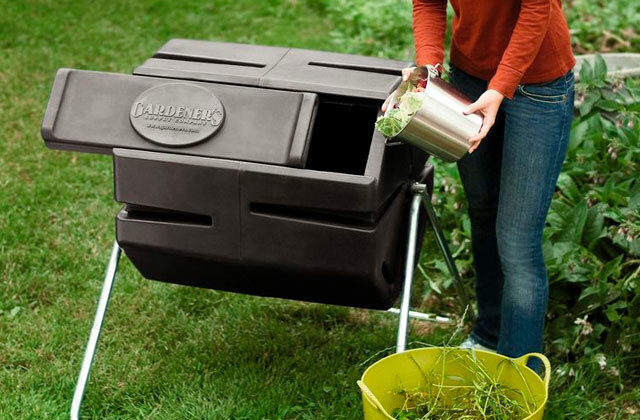 Accordingly, you can boldly use this trimmer in the backyard without bothering your neighbors and leaving a carbon footprint. You can use an extension cord to widen the horizon of your working range, and the manufacturer recommends to use extension cords under 150 feet long. 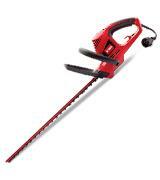 This corded hedge trimmer comes with a 4-Amp engine that is able to develop the speed up to 2400 strokes per minute. 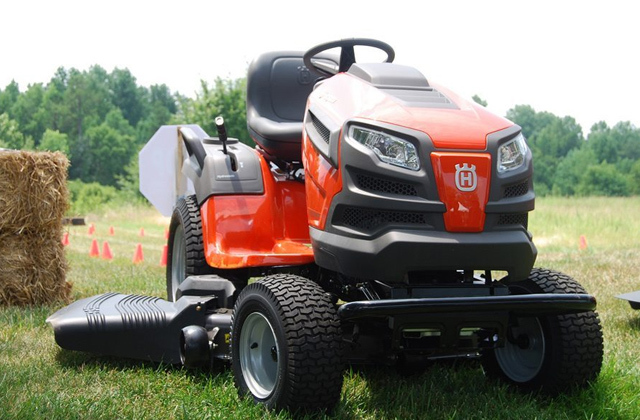 Such a high speed allows you to trim bushes and even young trees, and 22" dual action blades provide fine cutting of a big area in a single sweep. As a result, you will need less time to make your greenery neat. It should be noted that you should avoid cutting the branches over 0.5" thick. Nevertheless, this cutting capacity will be sufficient for comfortable shrubs and saplings. The rubberized rear handle, a wide trigger, D-shaped front handle, and a light weight are aimed to improve the usability of this electric hedge trimmer. In addition, the cord lock of this model will prevent the unplugging and thereby eliminate the disruption in work. Besides, the lock switch will avert the accidental start of the trimmer as the trigger stays in place until you slide the lock backwards. 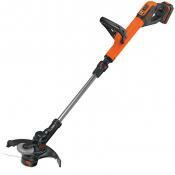 The trimmer also comes with a wide safety guard to protect your hands from flinders of branches. Finally, a protective case will guard the blades from the external action, as well as your body from the sharp teeth. Husqvarna 122HD45 is a universal hedge trimming machine powered by a strong gas motor and designed for both home and professional use. 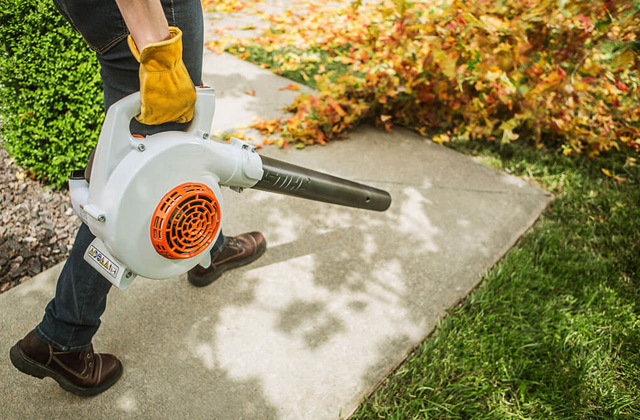 Unlike most other gas trimmers, Husqvarna doesn’t produce as much noise, and thus, can be used anytime with minimum harm to the neighborhood. The trimmer is also rather small and light, and hence, well-suitable for beginners who’s never been involved in gardening before. Husqvarna 122HD45 is equipped with the high-performance gasoline engine. This engine provides a high cutting speed, making 4050 cutting strokes per minute. 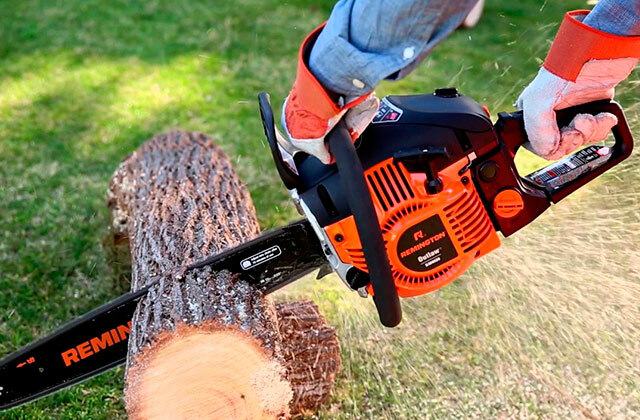 This speed will allow you to cut every branch with ultimate accuracy. 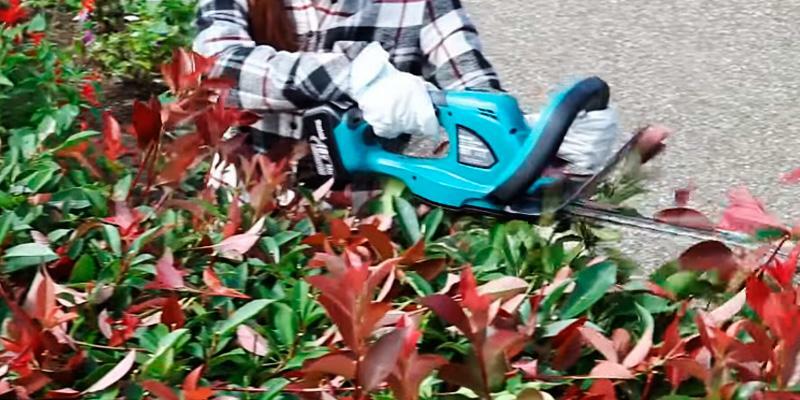 The maximum cutting capacity of 0.8 inches and the 18-inch blade will let you shape your hedge according to your particular needs. 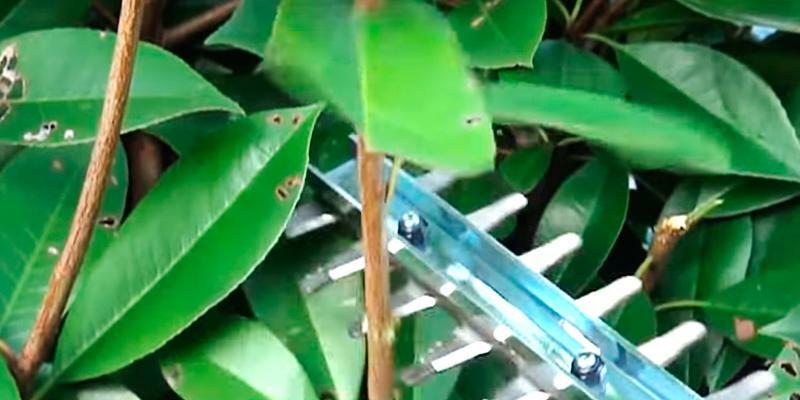 Thanks to these characteristics, this gas hedge trimmer will easily cope with both small and large hedges in your yard or garden. The kit of Husqvarna 122HD45 includes a rigid blade cover for safe carrying and storage. This model has got several useful features to make the trimming process more comfortable and easy. The engine and starting system are designed to provide quick engine start with minimum effort. The effective vibration dampening system reduces the strain on your hands throughout cutting. The lightweight body of this gas trimmer makes it convenient for beginners. 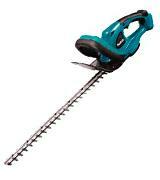 Makita XHU02Z is a battery-powered hedge trimmer. The weight of this trimming machine with the battery is just 7.4 pounds, so you can use it anywhere. This trimmer is powered by the 18V Li-ion Makita BL1830 battery that will hold the charge up to 5 times longer than NiCd batteries used in other hedge trimmers. Neither charger nor battery is included in the package, but you can always buy them from the manufacturer's website separately. This trimmer might not cope with dense wood and thick branches, but for shrubs and plants of 0.6-inches thick it will perfectly suit. The device shows off the maximum cutting capacity of 1350 strokes per minute and 22-inch blade. 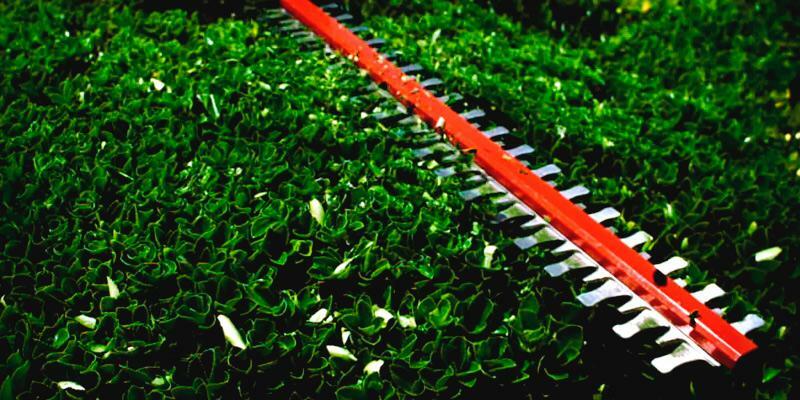 This makes it an ideal option for accurate trimming of small and medium-sized hedges, shaping beautiful green fences. 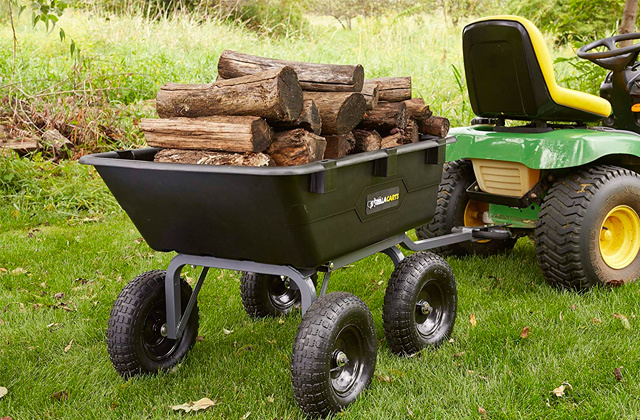 The battery life on a single charge is 75 minutes, that’s enough to do a great part of the work in the yard without recharging. The convenient handle with rubber inserts provides the firm grip and easy cutting. The gaskets placed between the engine and handle significantly reduce the vibration during the cutting. The dual switching system is provided for your safety; to turn this battery hedge trimmer on, you need to press the trigger switch on the top handle, the main switch and the safety button. The unit starts only when both switches are activated. This model is also equipped with a battery charge indicator that will remind you when the battery needs recharging. The modern gardens cannot be imagined without ornamental hedges. The hedges can serve as green fences or intricate garden statues. To make your garden look nice and tidy, it is not enough to just plant shrubs. You have to take care of your green hedges and nicely shape them. 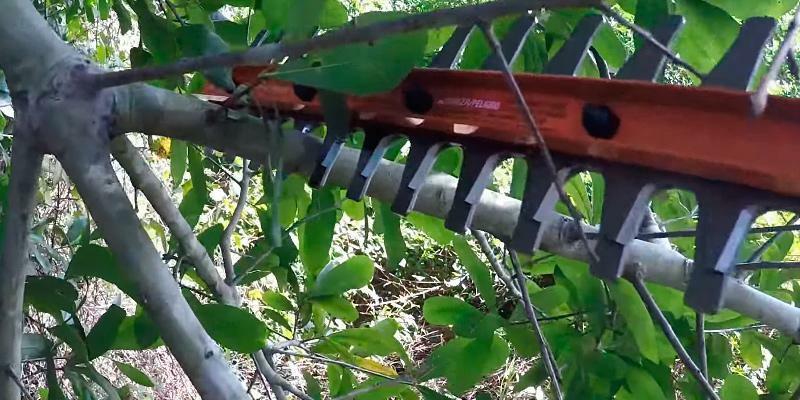 This can be done with different tools, but a hedge trimmer will do its best. A hedge trimmer is a garden tool of a similar build to a chainsaw, but the purpose is different - it is aimed at cutting and trimming hedges and shrubberies. If you are a gardener wishing to make the gardening easy, a hedge trimmer will help. 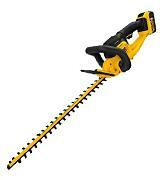 You may also be interested in pole chainsaws and our review of lawn mowers to prune trees and look after the grass in your yard. A lot of hedge trimmers are presented on the market today. Still, you should not buy the most expensive model once you see it. To make the right choice, you should decide on the type of a trimmer. The hedge trimmers are divided into three types: battery-operated, electric and gas. 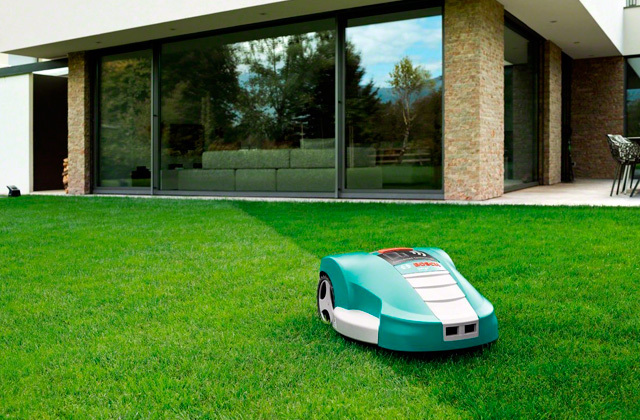 Battery-powered trimmers are light, maneuverable and do not need the constant power supply. 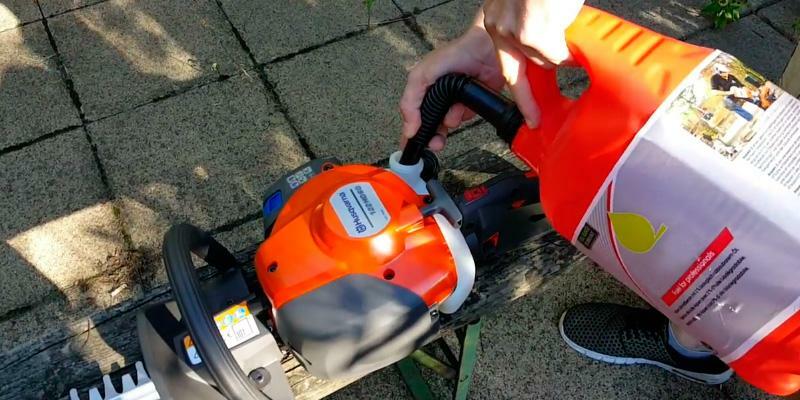 The power capacity of these hedge trimmers directly depends on the voltage - the bigger the voltage is, the more powerful a hedge trimmer will be. These devices are only limited in a battery life. 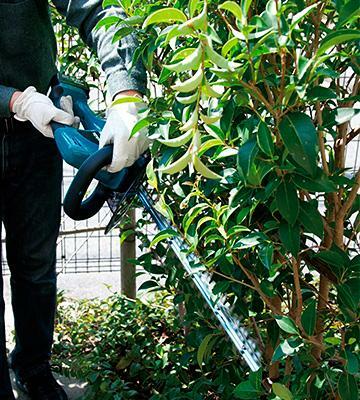 A battery-powered trimmer will be perfect for small gardens or shrubs in the backyards. 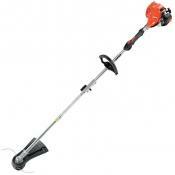 Electric hedge trimmers come with electric engines which are more powerful. Such trimmers are powered off the mains. The light weight, simplicity in use and long run-time allow using this tool anywhere with the power socket. The length of a power cord can be the only factor, restricting your cutting activity. 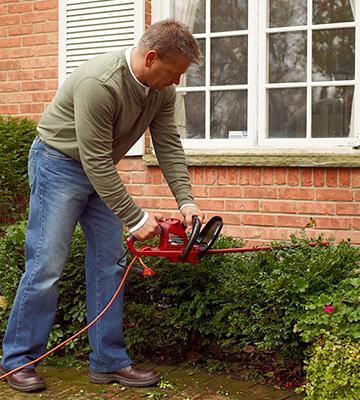 Gas hedge trimmers are equipped with internal combustion engines and they are the most powerful and efficient. 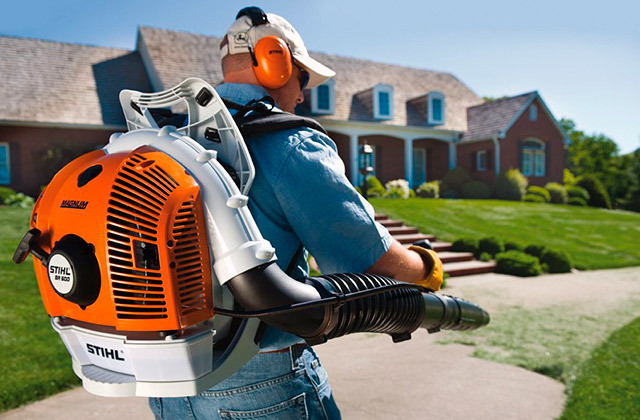 Gas trimmers are heavier than the other models, but they can be used anywhere due to their cordless design. These hedge trimmers will be good for professional gardeners or people, having a big garden. Performance of a hedge trimmer is the next parameter worth your attention. The length of the blade should be chosen based either on the height of your hedges or the size of the branches you need to cut. The longer the blade is, the bigger the area can be covered, however, a trimmer with a long blade is also going to be heavier. 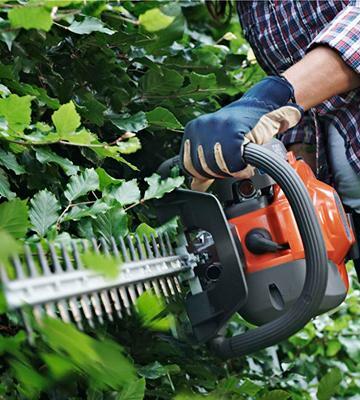 Hedge trimmer's performance primarily depends on the number of cutting strokes per minute. The higher this number is, the faster and more accurate the cutting will be. The maximum cutting capacity will tell you the maximum width of the branch you'd be able to cut. On the contrary, trimmers with smaller cutting capacity would make more accurate cuts, helping you nicely shape shrubbery and plants. The hedge trimmers are hazardous machines, so you should pay attention to safety and usability. The lock-out system, blade cover and automatic chain brake are all those things that are important not only for comfort but also for the safety of use. The firmer the grip, the less probability to get injured will be. 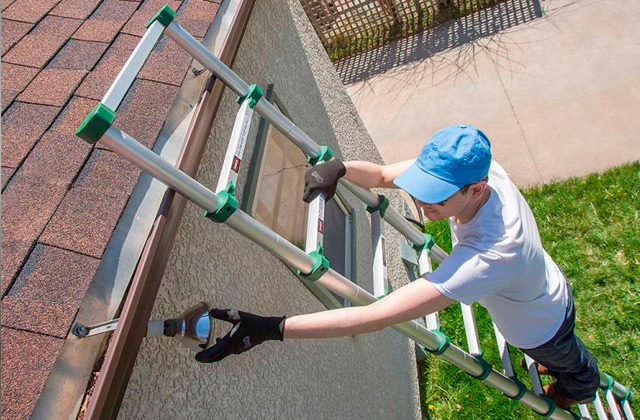 Of course, you shouldn't also forget about personal protective equipment. 1. Adele Dyer How to buy the best hedge trimmer, Which? 2. 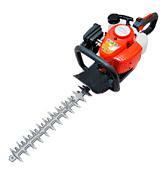 Selecting the Right Hedge Trimmer, Lowe`s. 3. Hedge Trimmers Buying Guide, The Home Depot. 4. Chris Barnes Keeping your hedge neat and trim, Choice. August 28, 2014. 5. How To Choose A Hedge Trimmer, eBay. April 11, 2014. 6. Hedge trimmer, Wikipedia. November 27, 2015. 7. 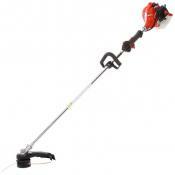 Carl Laron Hedge Trimmer Buying Guide. ConsumerSearch.com. April 29, 2016. 8. Lauren Piek Hedge Trimmer Buying Guide. Blain's Farm and Fleet. May 14, 2015.